For almost 70 years, Union Gospel Mission has served those most in need in the city of Dallas. 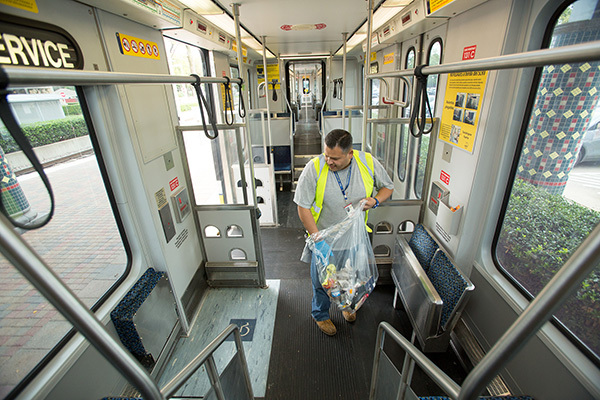 We’re happy to announce that nine UGM Dallas disciples were recently hired by Hallcon, a DART contractor, and given a chance to regain financial independence as mainline train cleaners. Their employment was achieved after they completed a discipleship program at UGM Dallas where they have progressed in the mission’s job skills program and have excelled in their faith-based life recovery classes. This entry was posted in Featured, General. Bookmark the permalink.